Fourth of July Parade In Santa Barbara – Needs YOU! Will present and carry a 12’ x 18’ American Flag in the 2014 Fourth of July Parade. We will need approximately 20-30 Boy and Cub Scouts to help with this event in celebrating our nation’s birth, but we can have more participants if we exceed this number. The time commitment on the day of the parade will be from approximately noon to 2:00 pm. 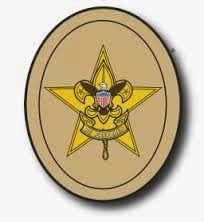 We would like have scouts from all Troops and Packs in the South Coast District participate. There is no special skills required to participate. Just wear your uniform, smile, and wave to the parade watchers. Jacques Benoit will be in charge of the event on the actual day of the event. 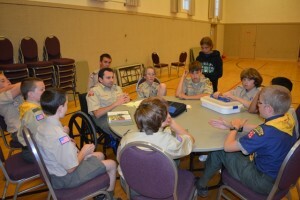 He can be reached at sbboyscout@gmail.com or by cell phone at 896-4489. See 4th of July Parade Flyer regarding the Day of the Parade and where to meet. 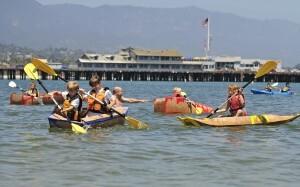 The Santa Barbara Maritime Museum is once again having its yearly Kardboard Kayak Race on Saturday, July 12, 2014, 12:00-3:00pm. For more information follow this link. 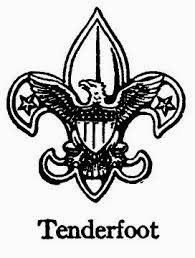 If your are interested in participating and think this is something the Troop might like to do then let your Scout Master know. Our new Troop 1 Scouts are given a brief orientation by our Scout Master Robert Blessing before splitting into new patrols.